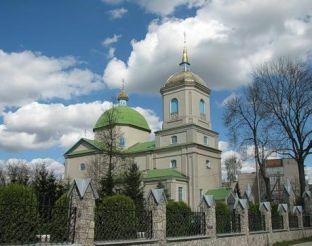 Unique atmosphere of the old Jewish town can be felt in Shargorod. 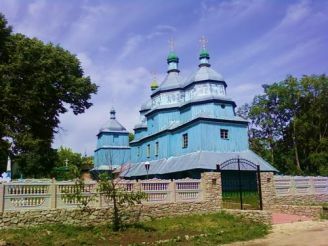 Here in 1589 was built the synagogue, which is one of the oldest in Ukraine. In the 16th century the building was part of the defense system of the city. 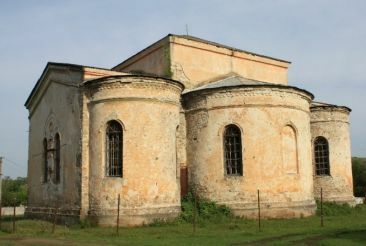 During the occupation by the Turks in 1672-1699 shargoroda years the synagogue was used as a mosque. The building was rebuilt and only in the 18th century he returned to the original view. The synagogue is one of the most beautiful monuments of the Jewish community at the hem. The structure is made of stone and has a rectangular shape with a large square room. Around there are additional extensions for women. Previously, there functioned a school for boys. Along the perimeter of the hall of the synagogue is divided by four supporting pillars, which are decorated with ornamental stucco fragments of 18-19 centuries. In the late 20th century it began its work plant for beverage, which continues to operate today. 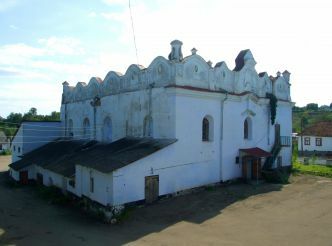 It is noteworthy that in Shargorod is not only the synagogue, but a quarter of the old Jewish houses. Shargorodskaya synagogue - a monument of architecture of analogy which does not exist anywhere in Europe.